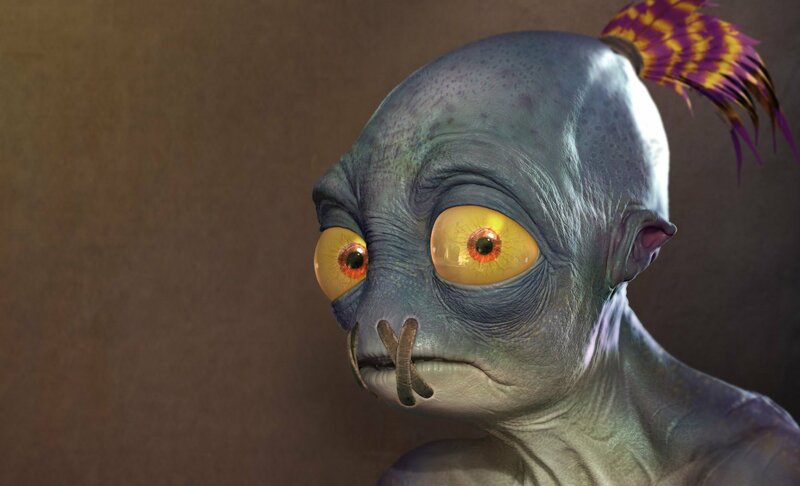 Lorne Lanning wows with new Oddworld: Soulstorm footage at Made With Unity. During this week’s Unity conference, Unite Berlin 2018, brand new footage of Oddworld: Soulstorm was revealed during the Made With Unity showcase. As expected, the latest game footage was presented by the enigmatic co-founder and president of Oddworld Inhabitants, Lorne Lanning. From the information released, Oddworld: Soulstorm will serve as a new chapter in the series for fans to enjoy. Soulstorm comes as a direct sequel to Oddworld: New ‘n’ Tasty which released back in 2014. For more on what you can expect from Oddworld: Soulstorm, be sure to check out the exclusive look shown at Unite Berlin 2018! Additionally, if you’ve yet to play any of the Oddworld titles, you can check out a wide variety of Oddworld offerings on Steam. We definitely recommend it, as the games are an absolute blast to play. Other highlights from the Unite Berlin 2018 conference included a look at the MARS (Mixed and Augmented Reality Studio) Face Capture toolset. With MARS, you can access a simulation view where you can easily construct creative masks using the editor. All in all, Unite Berlin 2018 had a lot of big things to show. We’re curious to learn more about MARS, and we absolutely cannot wait to play Oddworld: Soulstorm Oddworld: Soulstorm is set to release sometime in 2019. For more on Oddworld: Soulstorm, be sure to check out the game’s official website, and watch the trailer above. In the comments below, let us know what you think of the latest look at Oddworld: Soulstorm, and whether or not you’re excited to join Abe on his latest journey!